The Olympics are starting to come to a close, and they're still the biggest show in town. 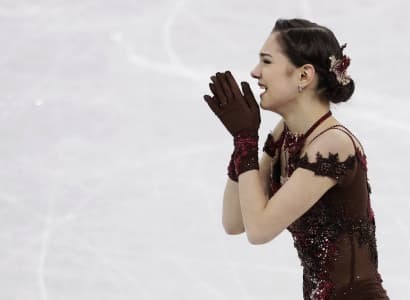 Thursday night's broadcast saw the end of ladies figure skating and a small uptick, scoring a 3.4 across its three hours. 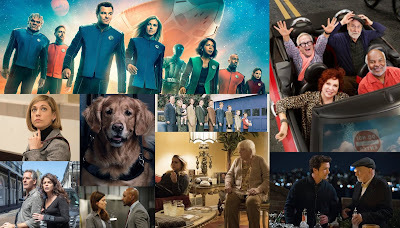 CBS was the most competitve network, airing comedy repeats that scored higher than their Monday comedy lineup, and a SWAT repeat that was lower than the comedies, but still did pretty well. ABC aired the finale of low-rated filler Bachelor Winter Games, with a 0.7 finale, matching last week's Thursday episode but well below the 0.9 for Tuesday's episode. An aftershow at 10 was a tick lower, at 0.6. Elsewhere, CW and Fox had repeats with low results, though Fox did see week-to-week gains in both hours.